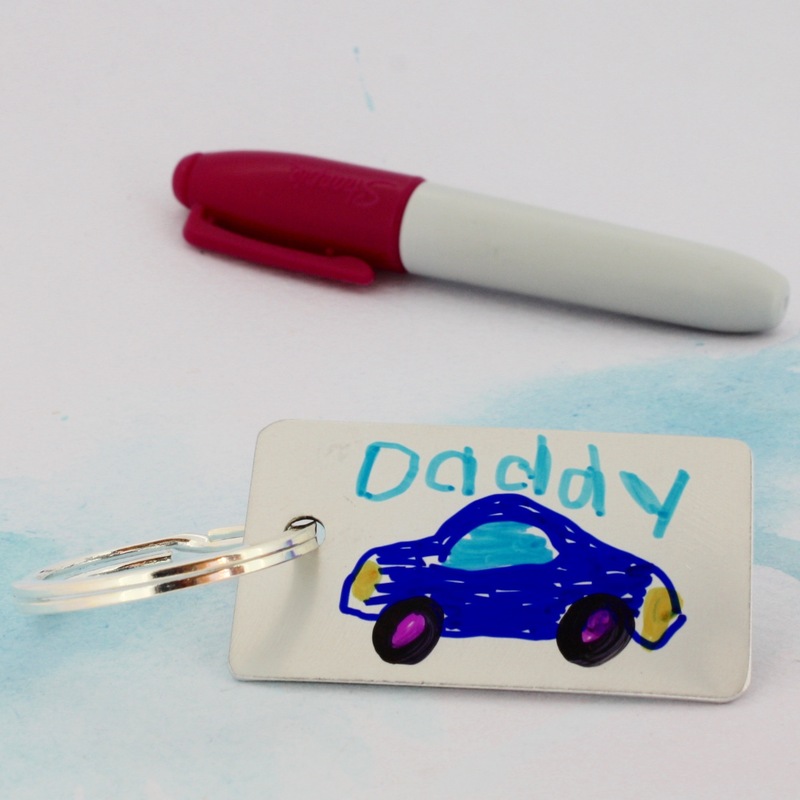 The perfect gift for Daddy made and personalised by children aged from 2. 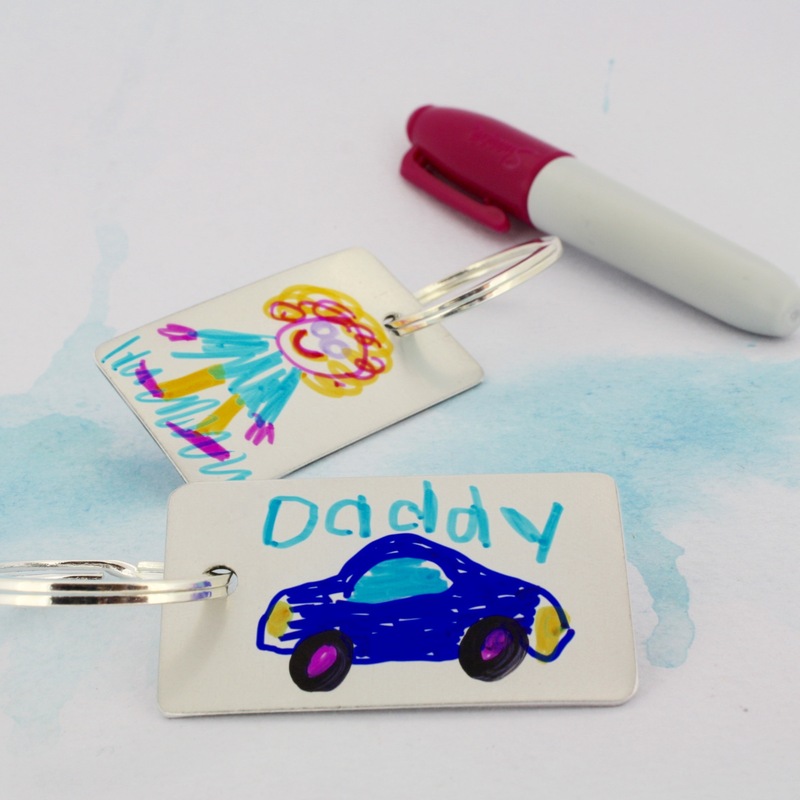 Keyring is made from anodised aluminium decorated in the child’s design. 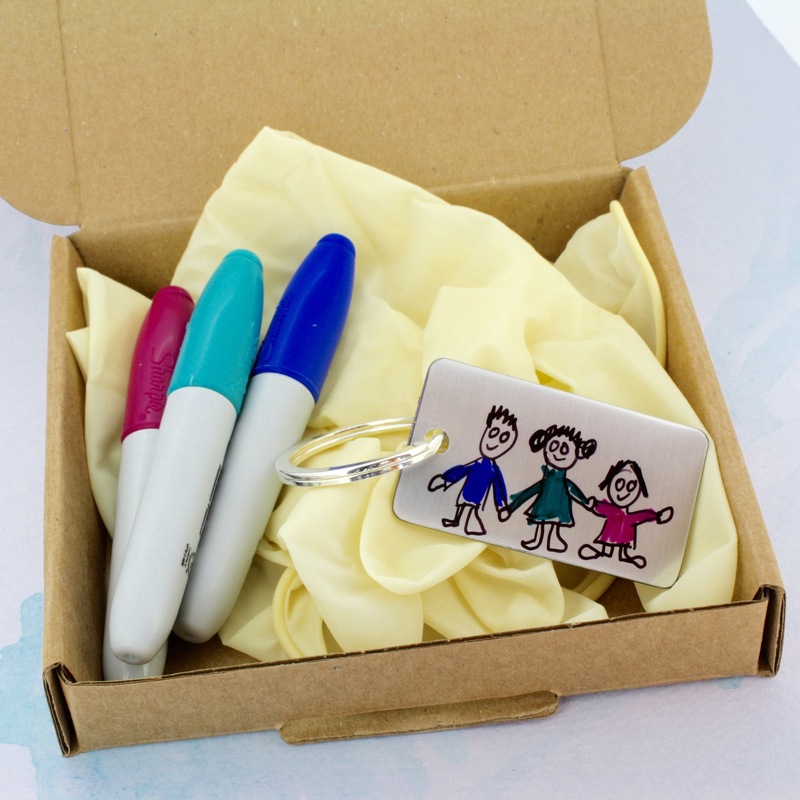 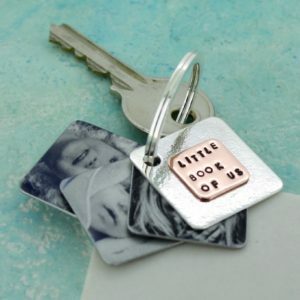 What Daddy wouldn’t be delighted to receive and show off this lovely keyring hand drawn by his little treasures! 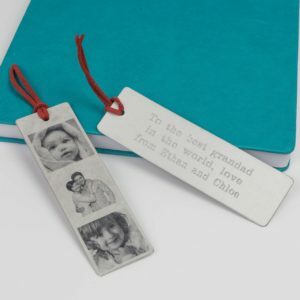 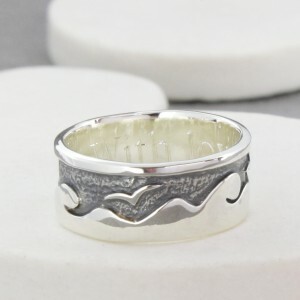 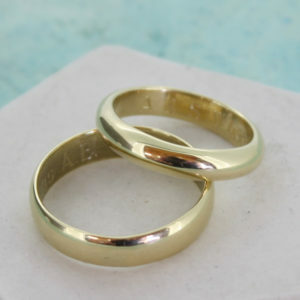 Of course, they’d be great for Grandads, Mums and Grandmas too!